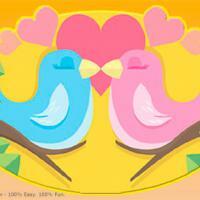 Here is a 4x6 postcard that features an image of colorful lovebirds. 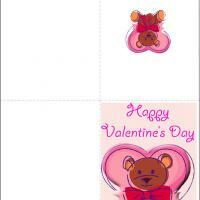 These printable Valentines are done up in soft colors of blue, pink, yellow and gold. The image is simple, but it gets the message across with ease as a result. 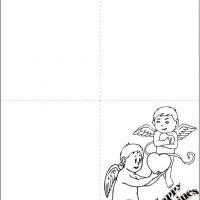 You can send these free printable cards to your friends or relatives who are very close to you. 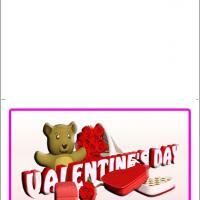 Print this in a card paper and add your own message at the back. Have fun with your loved ones on this beautiful day. These love birds are ready to take wing and sing, so send them on their way today!